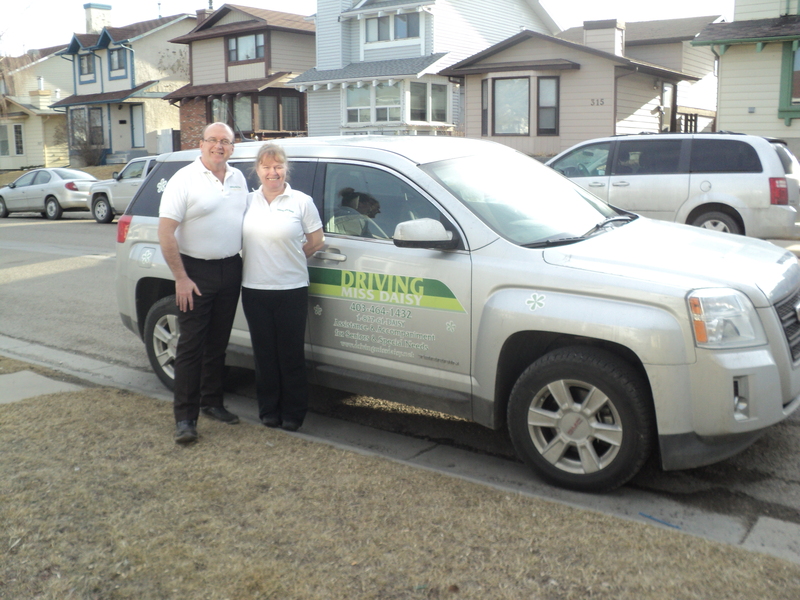 After more than 20 years of working for others I embarked in a new direction as the owner/operator of Driving Miss Daisy for Calgary NE. I love to meet with people and hear their stories, help them overcome the daily obstacles they face and leave them with a smile on their face! My language is Acts of Service and that’s how I show my appreciation to others by serving them as they need. I have been providing smiles and assistance since November 2008.